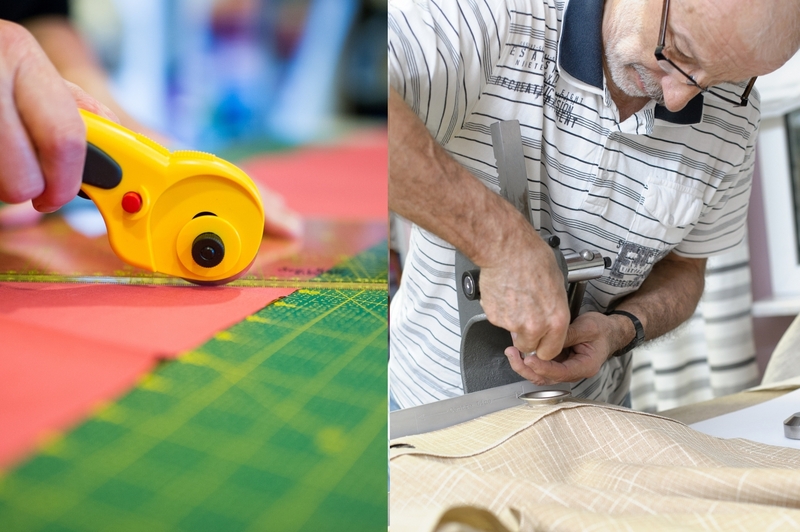 Being a family eco- soft furnishing company, most of the work we create is bespoke and made to order to match the exact requirements of our clients. We have the expertise and skills to focus on high quality, unique pieces which are made especially for discerning parents (but not only) who look for sophistication and elegance in children’s designs. How to order a bespoke item? In our online shop there is a selection of pieces, which can used as a template to create a variation of your preferred design. Alternatively, you can send us some images, magazine cut-outs, Pinterest images etc. showing us what kind of style you would like to achieve. We may decide not to undertake a project if we firmly believe that it the final result would compromise our high standards, i.e for instance if you opt for a design that we think it is not suitable for a chosen fabric. When you click the Contact Us button, a form will be available and you can explain what you would like us to make. Then we’ll talk about it in more detail on the phone, Skype or via email – whichever you prefer – to get clear on function, style, size and budget. We then send you a proposal covering everything we’ve talked about for your unique item, potentially including a drawing, if required, budget and timeframe. Once we’ve agreed on the proposal, you pay the agreed sum and we get to work. When the piece is ready it will be shipped to you and we will notify you about the shipment immediately. 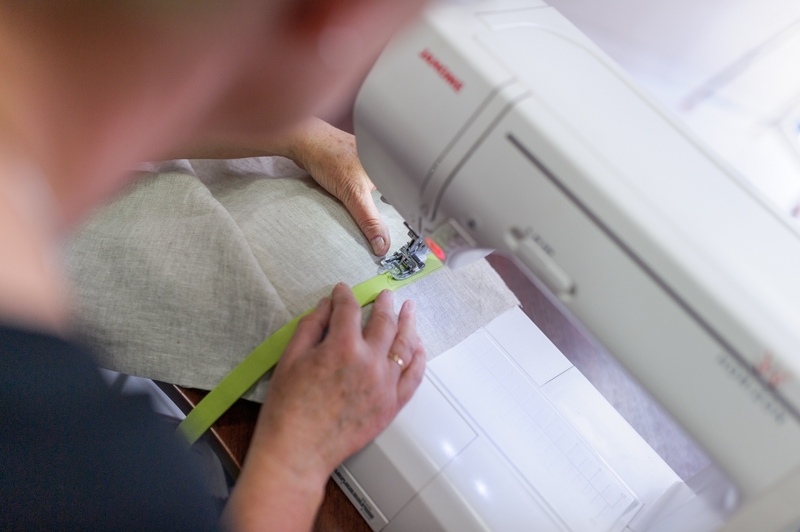 Time-we are usually able to complete a made-to-measure order within 1-2 working weeks. You can make a direct payment into our UK bank account . (We will provide you with the details on request). When using this direct method we will be able to offer a reduced shipping rate between 20% -30% depending on the order value. Shipping-we always use a trackable mail option. For European orders we use a courier service. If you would like more details on delivery please click on the Postage and Delivery page or Contact us.